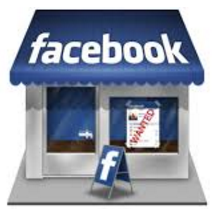 What is your Business Listing Score? 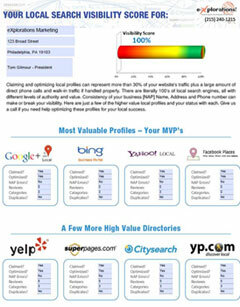 Have you claimed your Most Valued Profiles (MVP’s)? Can Your Customers Find You in Local Search Engines? Potential clients are using their favorite resource for finding a company to satisfy their immediate need. There are literally 100’s for them to choose from to get recommendations. Not everyone uses Google Maps or Apple Maps. 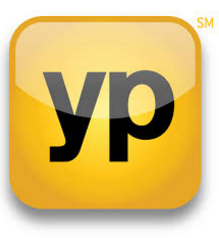 Some prefer Yelp while others use Yellow Pages still. Angie’s List and Trip Adviser are great niche directories. That means your profile should be everywhere. Our Local Search team will dig deep to find your listing across the top 30 local search engines and email you a report about your status online and a Score. All we ask for is the three most important elements of every local profile and a place to email you a one page report in a PDF format.